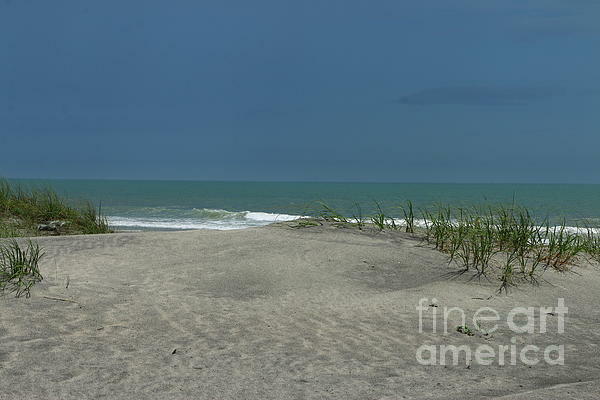 Copyright: Christiane Schulze Litchfield Beach, also known simply as Litchfield, is an unincorporated community in Georgetown County, South Carolina. 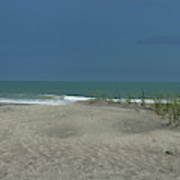 It lies in the Waccamaw Neck section, three miles north of Pawleys Island, on the South Carolina Grand Strand. 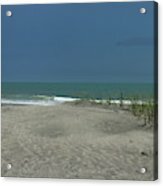 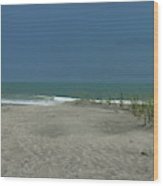 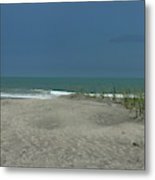 The communities Litchfield-By-The-Sea and North Litchfield are within Litchfield Beach.